I have seen many Bloggers who are placing Adsense , Chitika and other advertisements far away from the content block . This is the main reason why they have low CTR (Click Through Rate ) and low Adsense earnings . In WordPress blogs , you can insert and rotate Adsense ads in blog posts using plugins . Adsense Manager is one of such WordPress plugins, supporting Adbrite , Adsense ,Yahoo publisher network and CJ . Detailed instructions for installation and downloads are available here . Now I will tell you a method to insert adsense ads in Blogger posts, just below post titles and after post content . 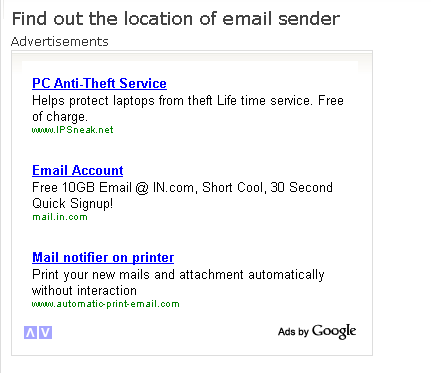 After this process , Adsense ads would appear as shown in above screenshot . 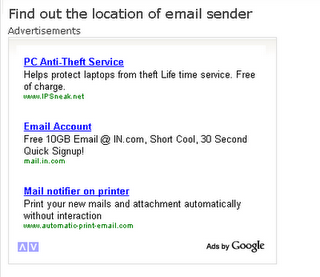 Remember to keep ” advertisements” label , not to violate Google adsense Terms . Open your Blogger templates‘ edit HTML section and expand widget templates .Now find out the div for post header line . In my case this line looks like this <div class=’post-header-line-1′> . Next step is to generate your Adsense code , preferably 336*280 rectangular block or 468*15 text links . These ad codes should be parsed , before they can be applied to the Blogger template . Go to this page and make your adsense code friendly . 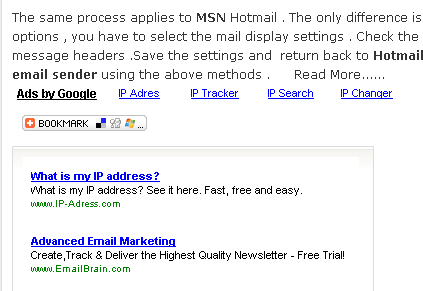 Now copy the converted ad code and paste in the section as described above . Here, text links and rectangular ad blocks would bring good CTR ,just shown as in the screenshot . Generate the friendly Adsense code as explained the first case . Now you have to locate post footer section <p><data:post.body/></p> and paste the code just below that . Preview the changes and save your Blogger template . Remember to keep the number of advertisement blocks limited to 3 and the advertisement label(should be added manually at the top of the ad code ) in the ad section below Blogger post title . nice post i add your blog on my blog..
Its really helpful… thanks for post. sure i ll try it on my blog. hi can, i ask on how did you insert the adsense under the menu?